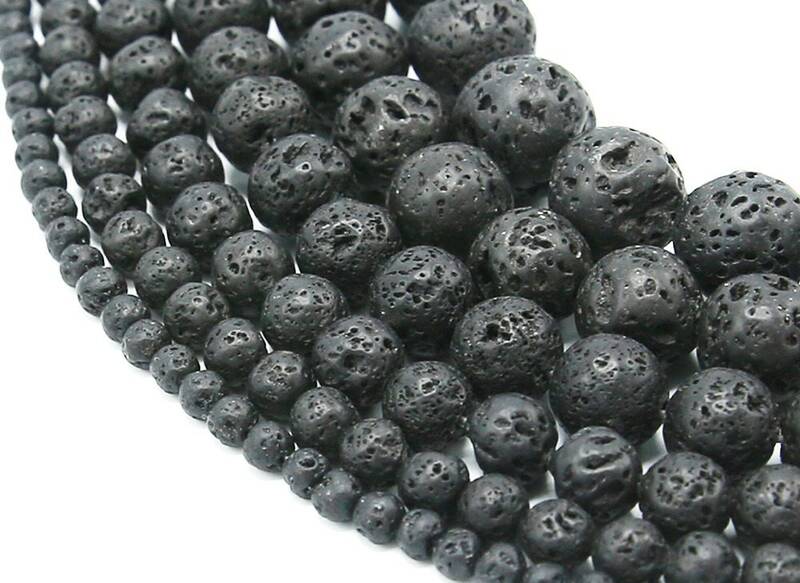 These beads have been handcrafted, wax coated and heat treated to ensure nothing short of top quality. Bead Count: about 50 pcs. Bead Count: about 40 pcs. Bead Count: about 34 pcs. Bead Count: about 26 pcs. 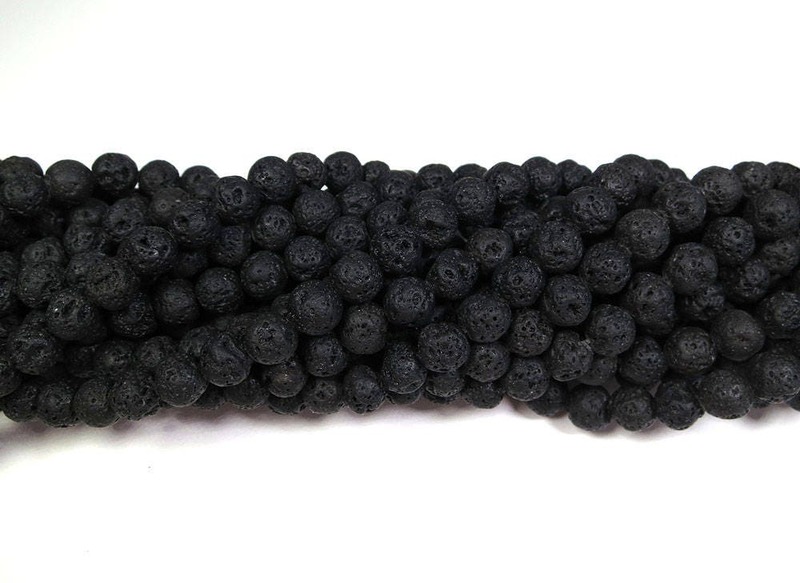 *Expect some slight variation in size due to the porous nature of these beads. 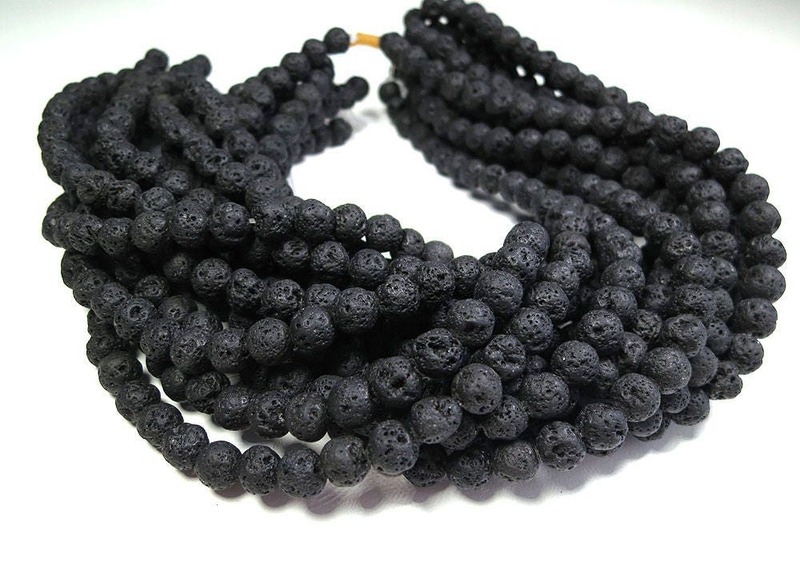 Please select beads' size and strands quantity. 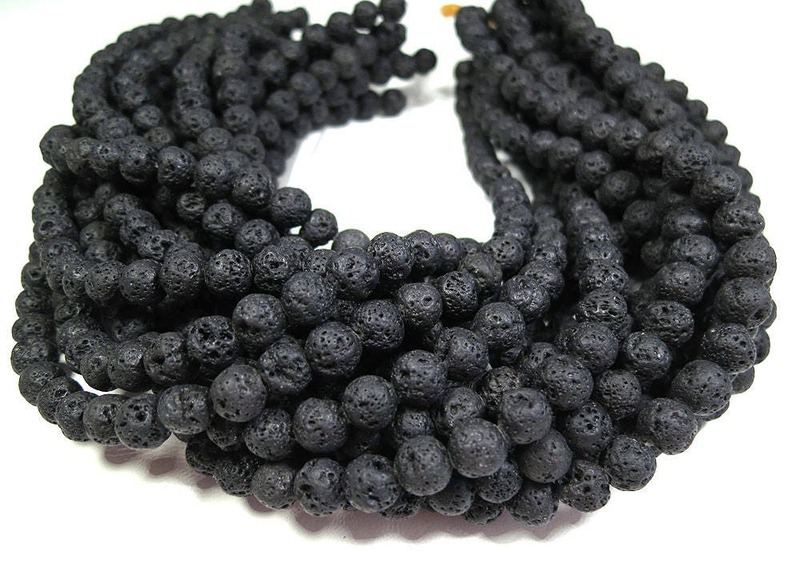 Fast shipping and good quality for price. Thank you!